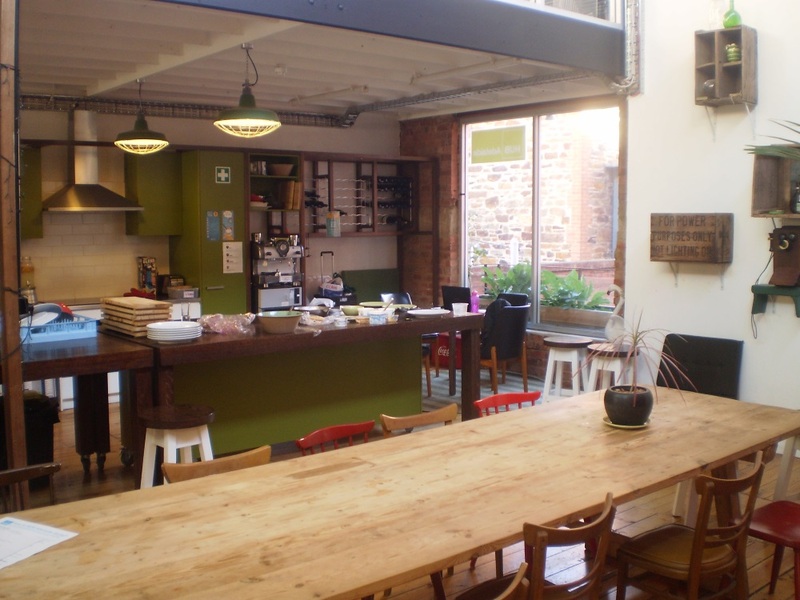 Majoran is one of our favourite coworking spaces to visit and it was great being back there again for the latest Jelly Meetup. 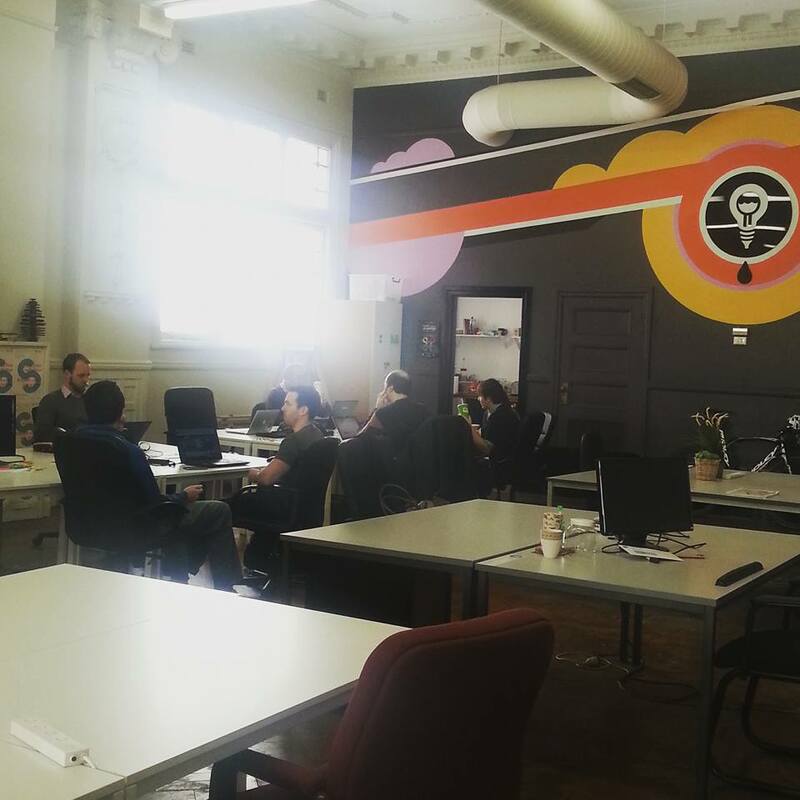 Majoran is Adelaide’s coworking community for the tech and creative freelancer communities and startups. 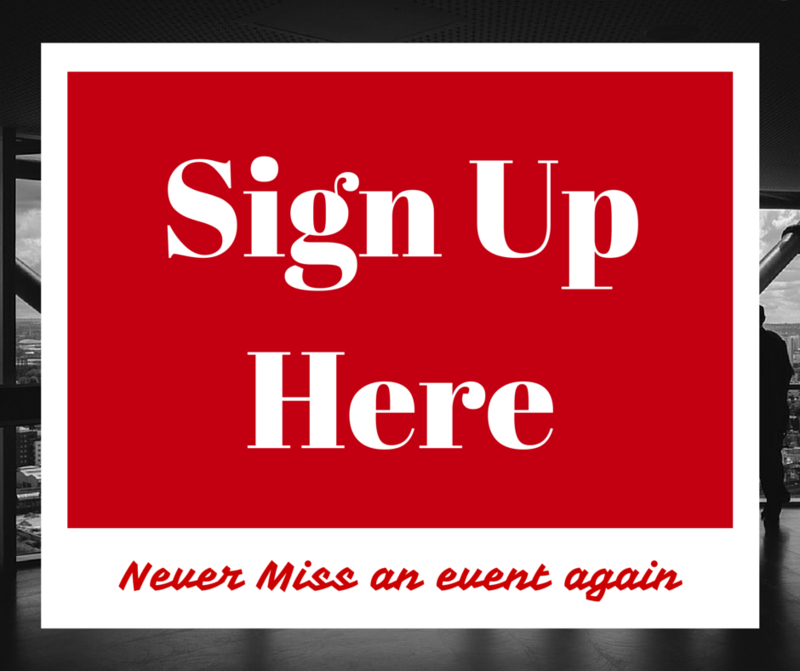 One of the best things about this space is the amazing community and events schedule. 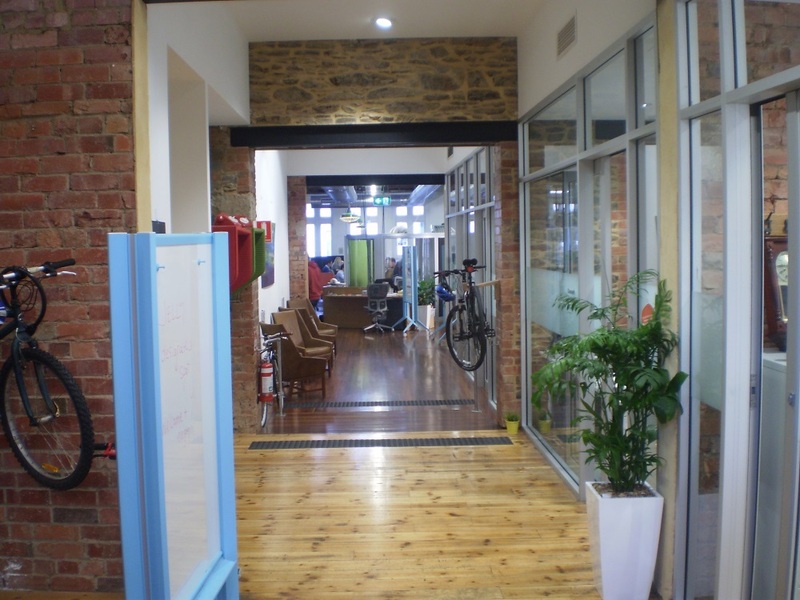 I’ve been along to many events hosted at Majoran in the past and met some great people and the coworking space is always welcoming and has a fantastic location. They also have a casual and friendly Friday night drinks which a few of us joined in on. We had some new faces this time around which was also great. 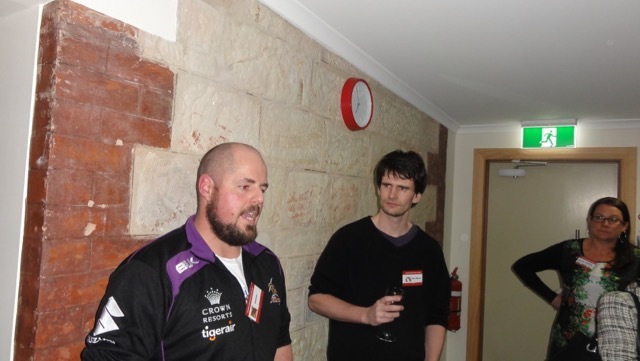 If you want to get involved in the coworking scene in Adelaide and try out the different spaces, join us at the next Adelaide Jelly Coworking meetup. 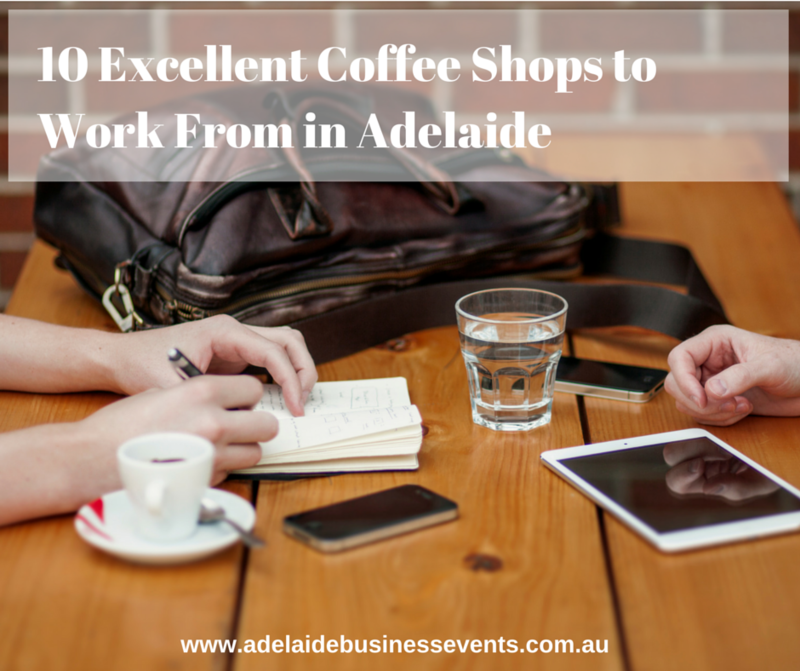 I’ve lived in the Adelaide Hills all my life, including running my business from here, and I love networking and meeting new people so I was really interested when I saw an ad for the Adelaide Hills Business Centre (AHBC) pop up in my Facebook news feed. 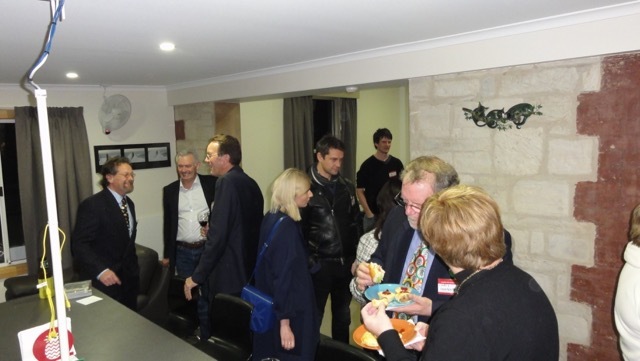 I tried to set up a hills business networking group a few years ago without much success (although I didn’t dedicate a lot of time to it) so I was sceptical that something like this would work all the way out in Woodside. However, after attending the Tell All Meetup at the AHBC on Thursday night and meeting lots of people from local businesses as well as seeing the awesome facilities they have there, I’m now confident that they will succeed! 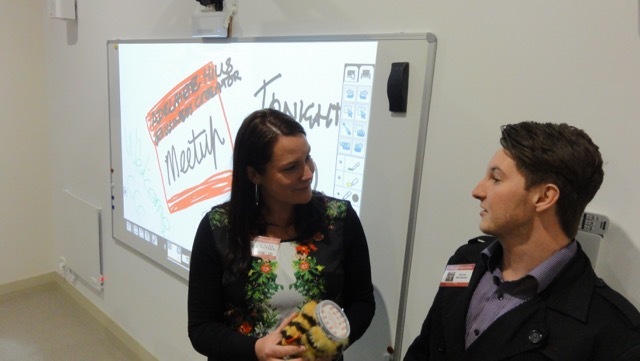 The facilities are fantastic including a media production studio and conference room with interactive digital white board. 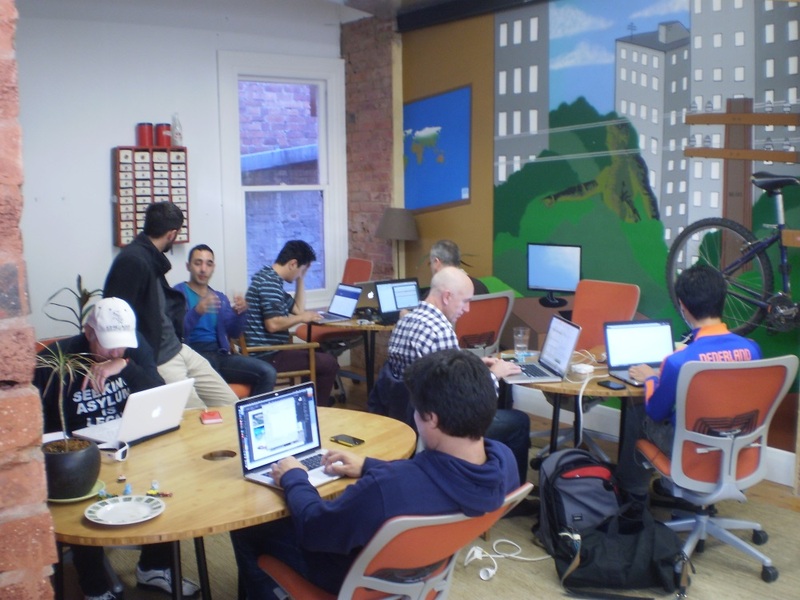 We’re looking to organise a Jelly event there soon so if you’d like to check it out, join us on Meetup to get notified.